Christa’s piece about the Hadza, in Northern Tanzania’s Yaeda Valley, who are some of the last true hunter gatherers on earth opens with the cooking of a rock hyrax, something of a mixture between a guinea pig and lemming. Christa goes on to explain the decline of the Hadzabe people. With loss of land through encroachment from other tribes and the general pull of modernity, the Hadza tribe now numbers less than 1,000. 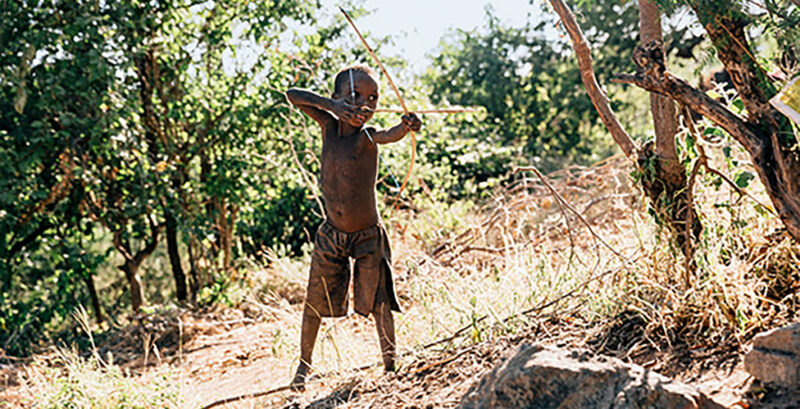 Far from a classic luxury safari holiday, a time with the Hadza is an opportunity for a fully immersive experience with a tribe that is disappearing. 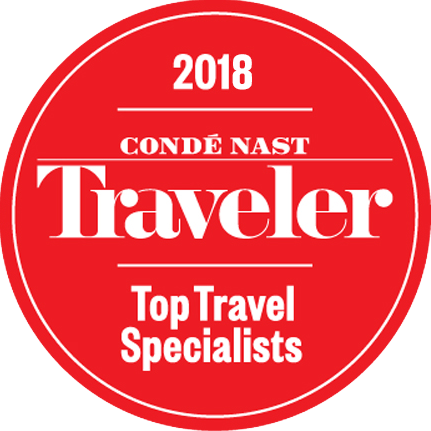 Do have a read about the Hadza in Happy Valley or to book a trip to the Yaeda Valley please get in touch with one of our destination specialists who would be happy to help.